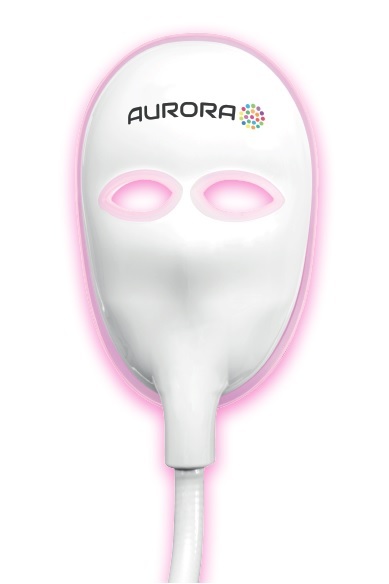 The Aurora Facial Mask has been designed to help combat a number of skin imperfections, offering users a new way to look after their skin. With the addition of infrared light technology you can benefit from a deeper, more amplified treatment. 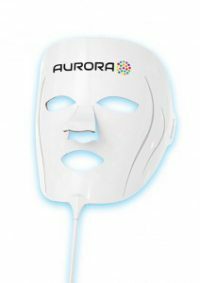 The Aurora light therapy mask is ideal for treating skin conditions such as Acne, Rosacea, Psoriasis, Eczema, Pigmentation and Lines and Wrinkles.